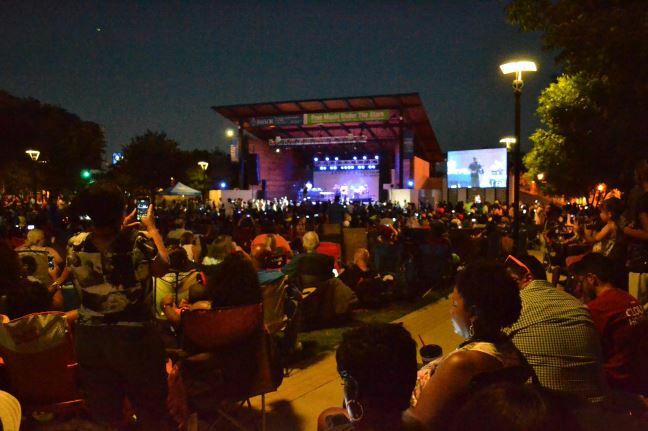 Levitt Pavilion Arlington is a nonprofit organization providing over 50 free concerts to our community each year. We have open lawn seating so bring your chairs or blankets to sit on. You may also bring coolers with food and/or drinks, just no glass containers please. All of our concerts are family friendly. Come enjoy some free music under the stars!